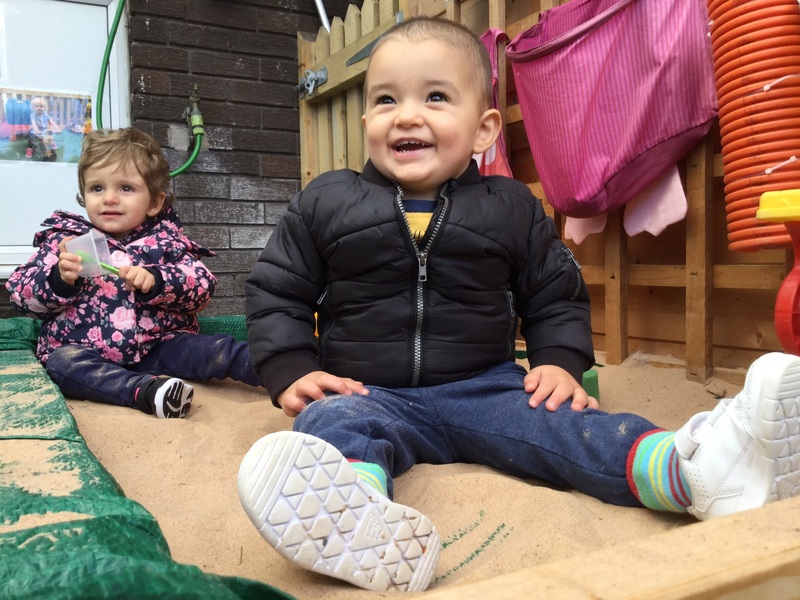 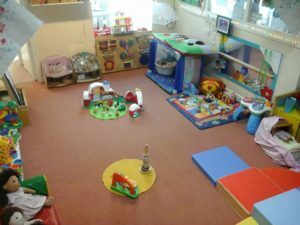 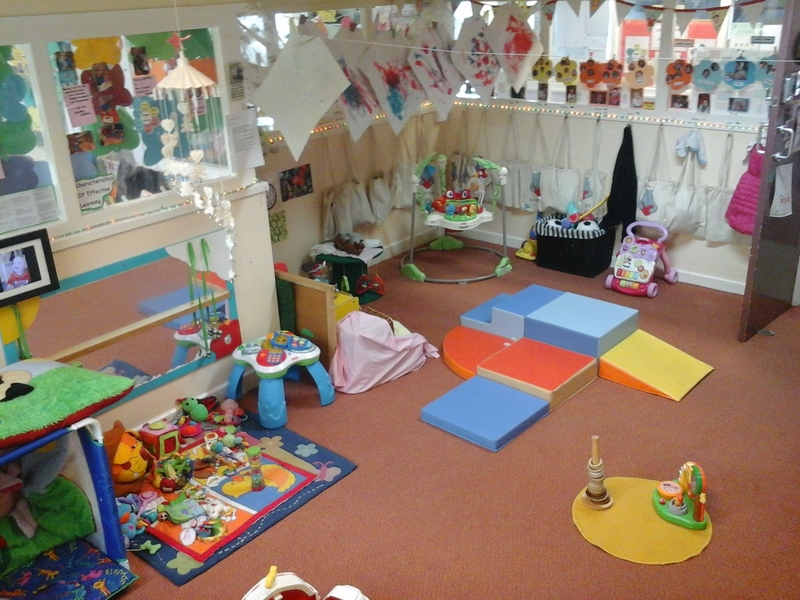 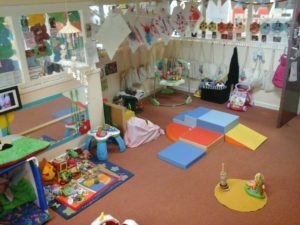 The baby room provides a warm, secure and homely environment with a wide range of indoor and outdoor provision accessible at all times. 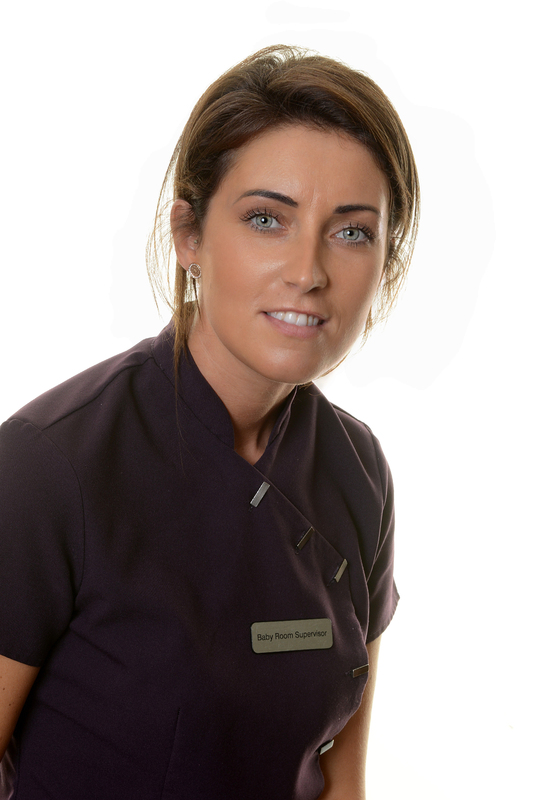 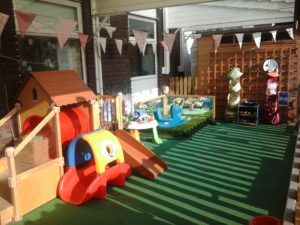 Each baby receives comfort and reassurance from their Key Person who builds up a strong relationship with parents/carers. The excellent sheltered outdoor area ensures the babies have outside free flow play all year round.